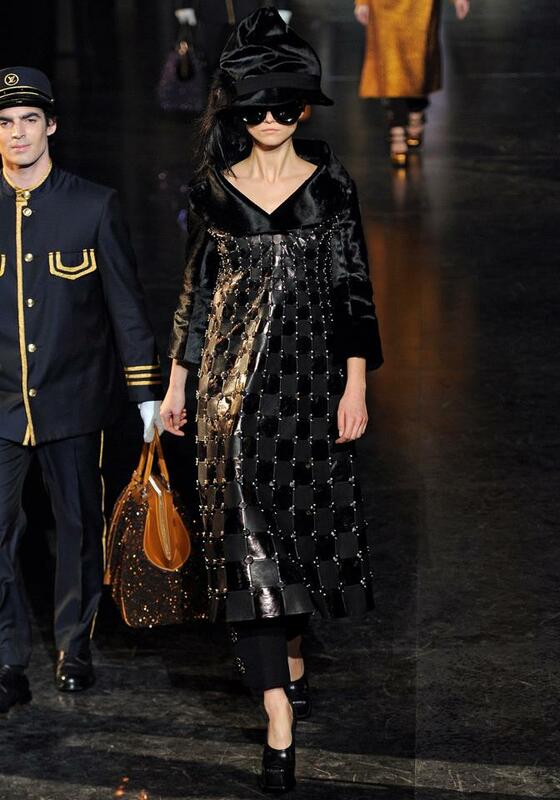 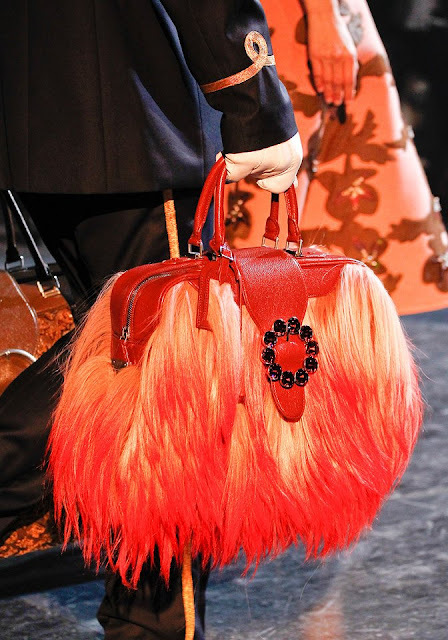 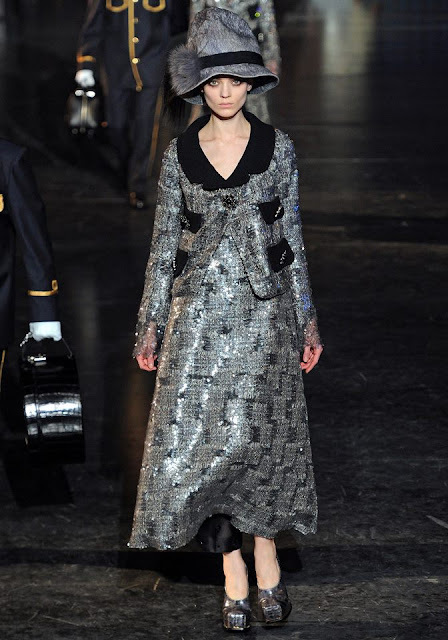 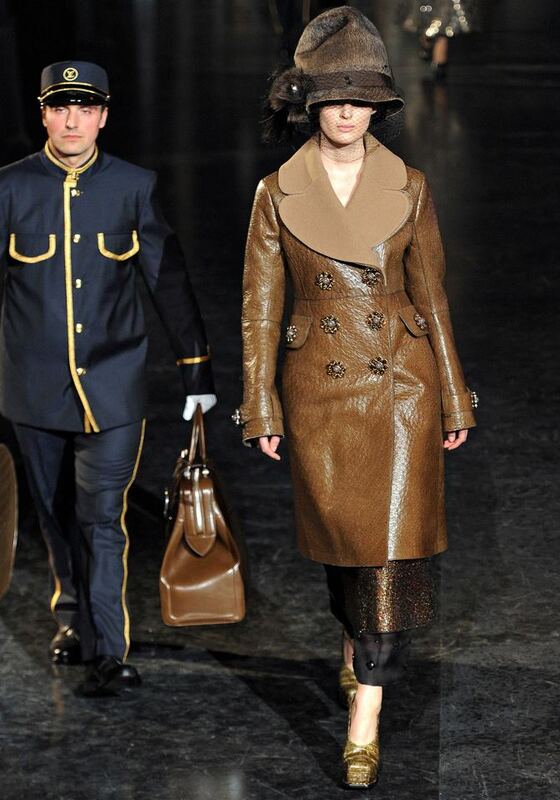 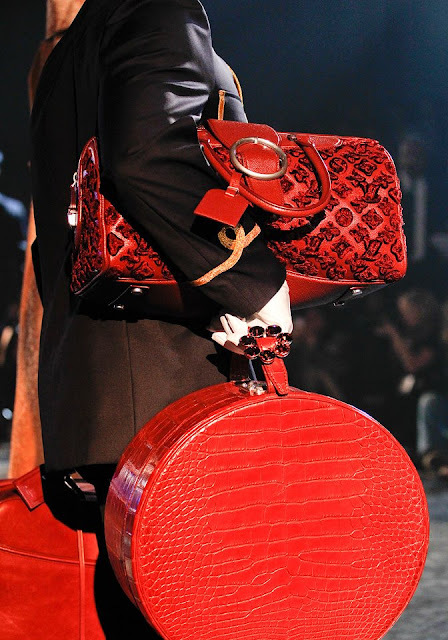 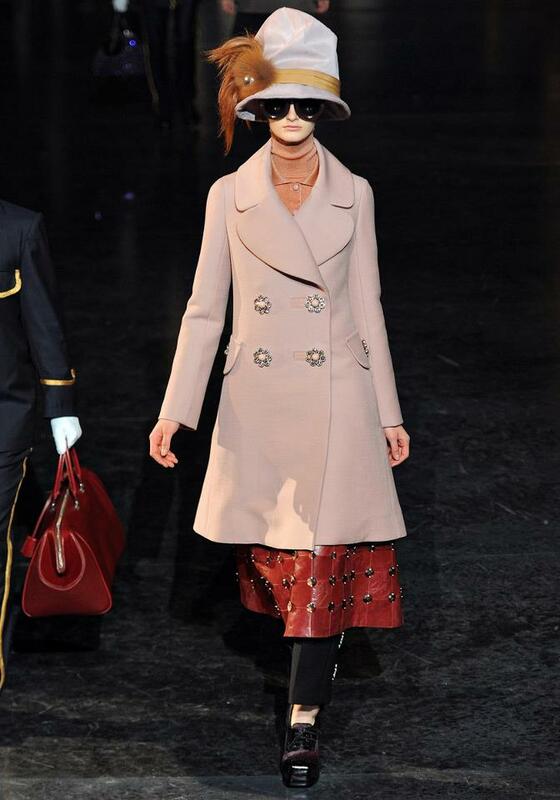 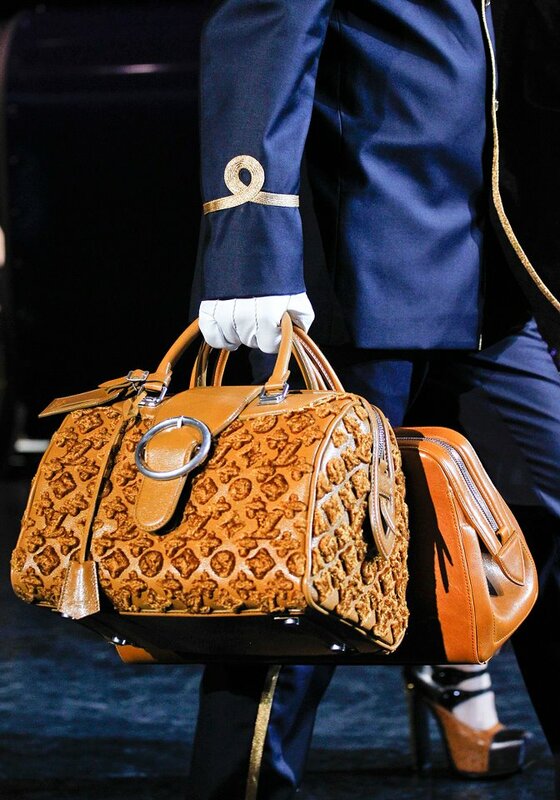 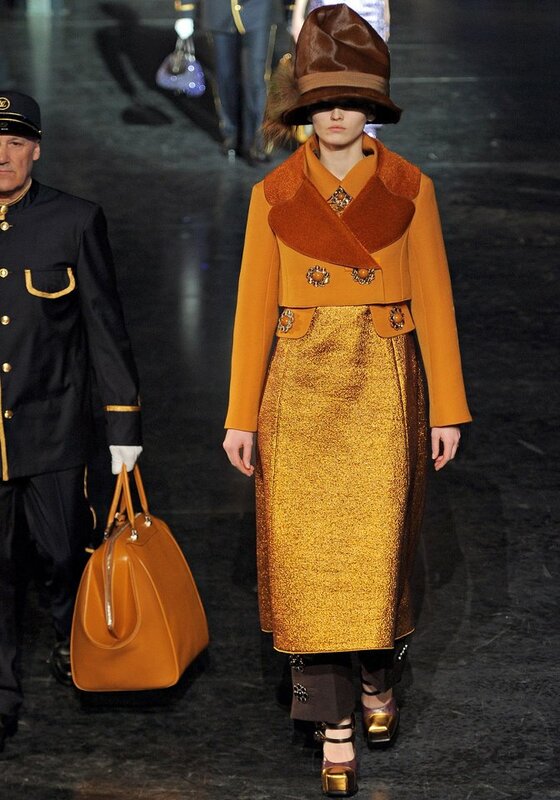 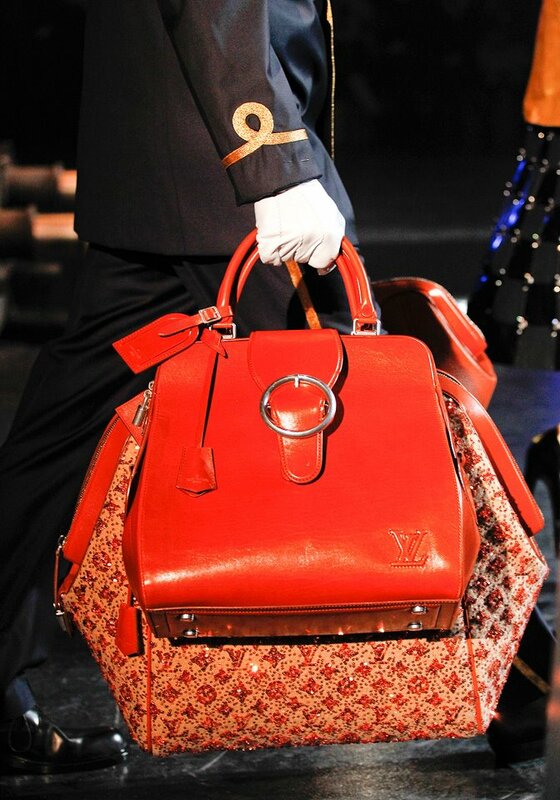 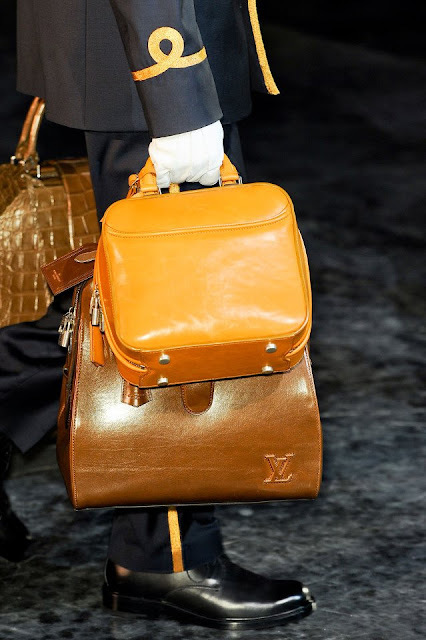 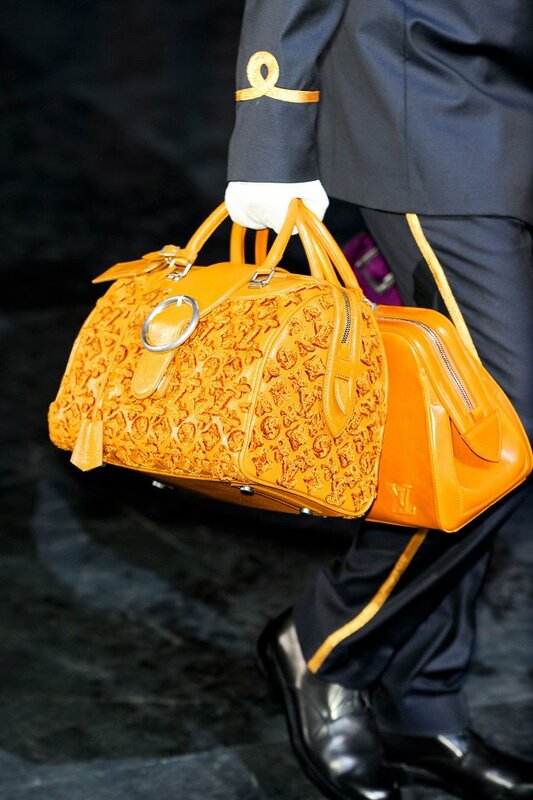 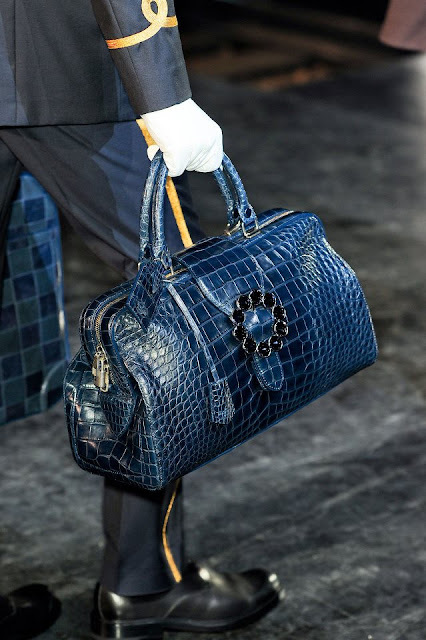 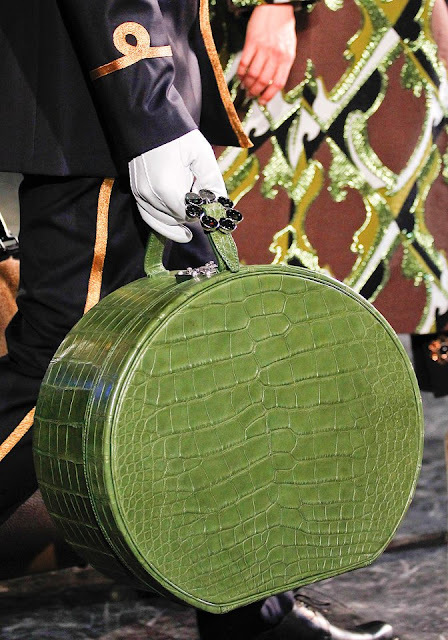 Louis Vuitton Fall Winter 2012/2013 runway show at Paris Fashion Week by Marc Jacobs. 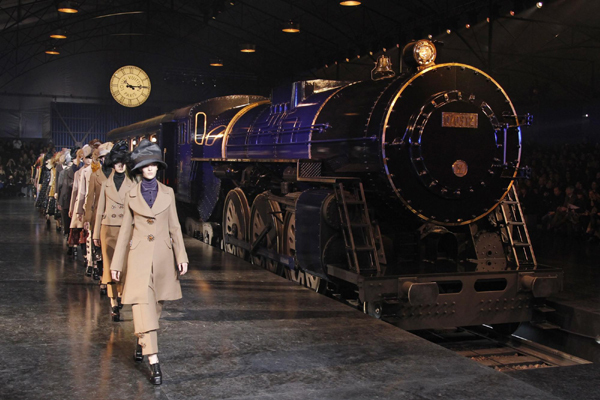 Full steam ahead with this show... amazing! 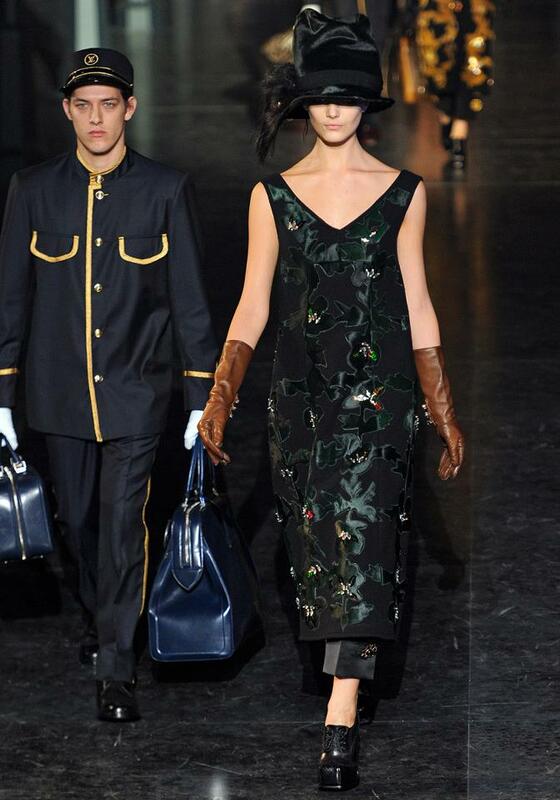 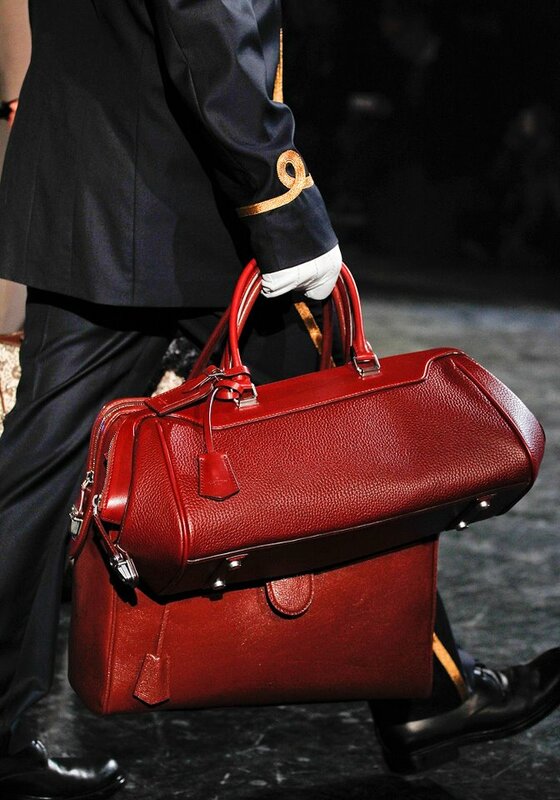 All the model hopped off the train with their own porter carrying their bags (from the new collection of course). Watch and enjoy the journey!